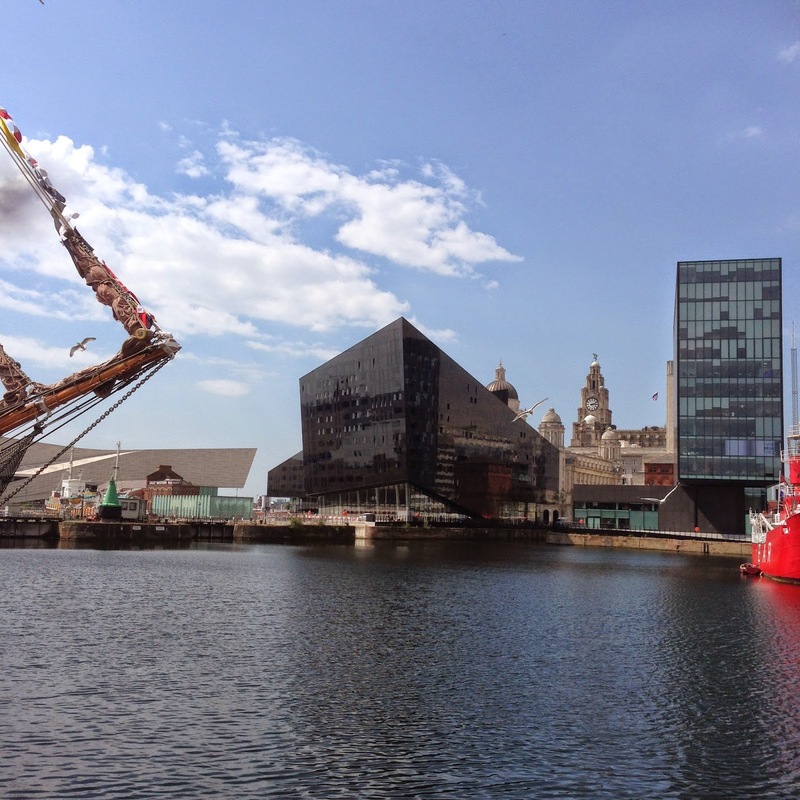 Yesterday, on an impulse, my friend Ben and I decided to go into Liverpool and go to some of the free museums- if you’re anywhere near Liverpool you should really go, there’s a TON of free museums and exhibits which are all really great and interesting! It may sound dull in theory, but trust me, it isn’t! The day cost about £10, £4 of that was on a return train ticket, the rest was on food- again! I’m not sure if £2 of that counts since it was food bought after (FINALLY) picking up our A Level certificates and wasn’t part of the ‘trip’, but I’m going to count it anyway. The weather was also amazing, and it was really nice to just walk around for a while with a nice view! Let me know of other cheap ways to spend summer! Have a great week, and I’ll see you next time! !